EXCLUSIVE! 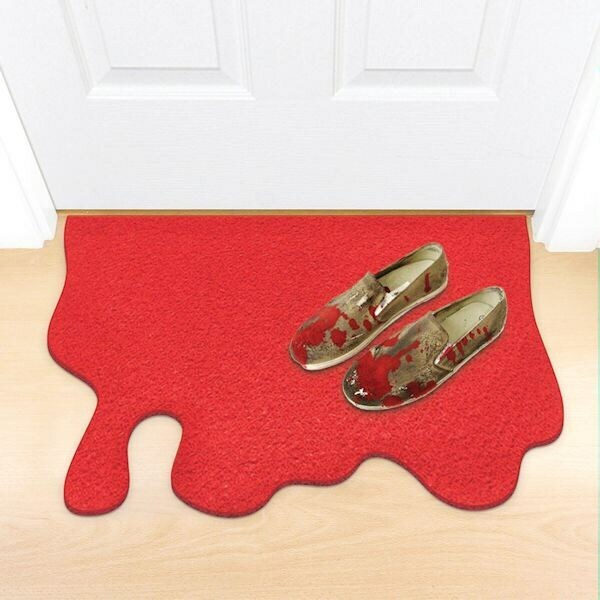 Scare off unwanted guests with this creepy blood spill doormat. 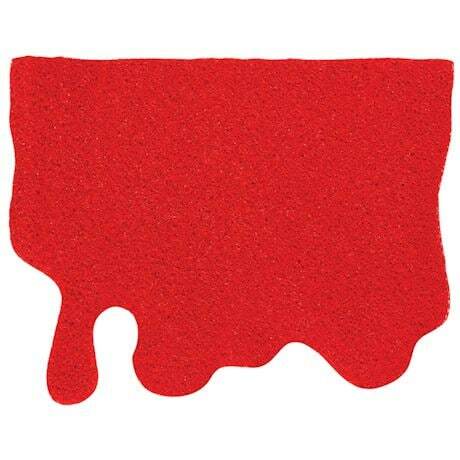 Made from PVC in the shape of leaking blood, people will be too terrified to disturb you. 24"x 18"